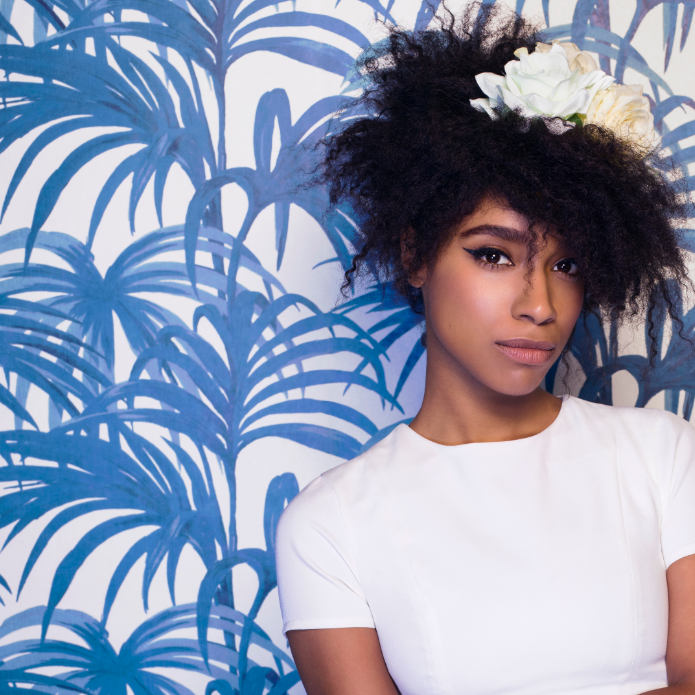 British soul songstress Lianne La Havas will play headline shows in Sydney and Melbourne in December. The singer, whose debut album ‘Is Your Love Big Enough?’ won iTunes’ album of the year and was nominated for the prestigious Mercury Prize, will take the opportunity to perform intimate gigs in both cities as part of her visit to play the support role on Coldplay’s Australian dates. It’ll be Lianne’s first visit to our shores in three years. Her sophomore album ‘Blood’, released in the middle of last year, hit the top 30 on debut down under and gifted us singles ‘Unstoppable’, ‘What You Don’t Do’ and ‘Green & Gold’. Tickets for the two shows are on sale from 10am AEST this Thursday, September 22.